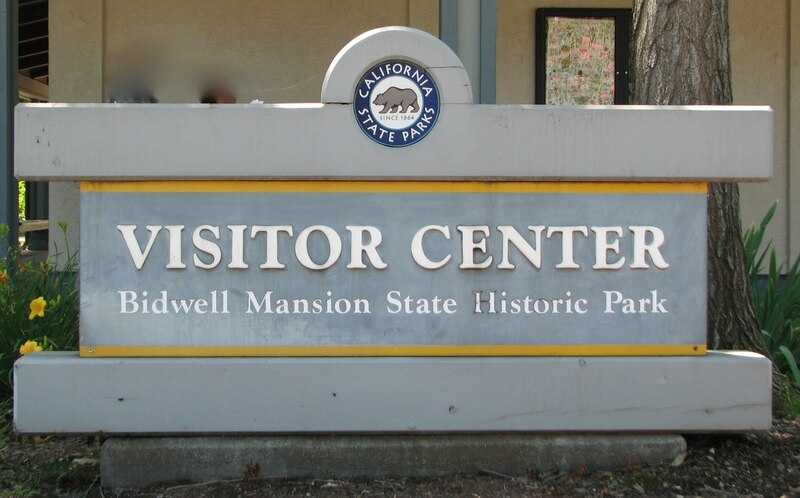 Bidwell Park is by far the greatest and most lasting contribution Gen. John and Annie Bidwell, Chico’s founders, made to the community. It is also one of the most diverse and pristine parks in America. The 3,618-acre municipal park encompasses both sides of Big Chico Creek Canyon for a full five miles up into the foothills, making it a truly spectacular retreat. There’s really no park like it anywhere. Home of Big Chico Creek, Sycamore Pool, Bidwell Golf Course and Big Chico Creek Canyon–to name a few of the most popular features–the park is the natural heart and soul of the community and regularly tabbed by News & Review readers as the best thing about Chico. There are two distinct sections to the park–Lower and Upper. Much of Upper Park is sensitive, undeveloped canyon land and has special rules for use. Please follow them. They are imposed for the continued good health of the park and for the safety of the public. Various picnic areas and playing fields in Lower Park can be reserved for events and reunions of all sorts by contacting the city Parks Department at 895-4972.